Robert: Are there any fans of your game? Vladimir: Sure they are. 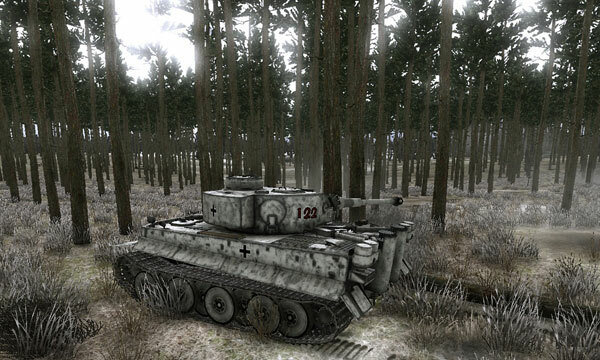 Those who are interested in our game are creating mods, help us to create additional materiel and textures. And in the town of Anadyr, Russia, a fan of our game, Alexander Boykov made a presentation of our game, telling not only about the game itself, but about historical events of the war as well. 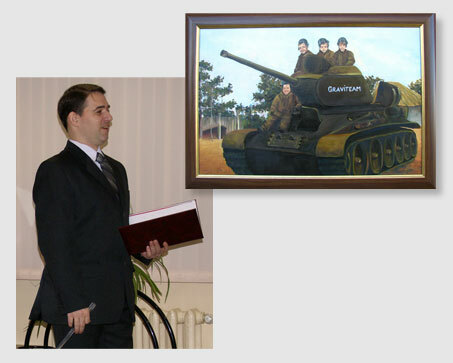 Alexander’s donated picture to us, a beautiful oil on canvas painting, is pictured below. 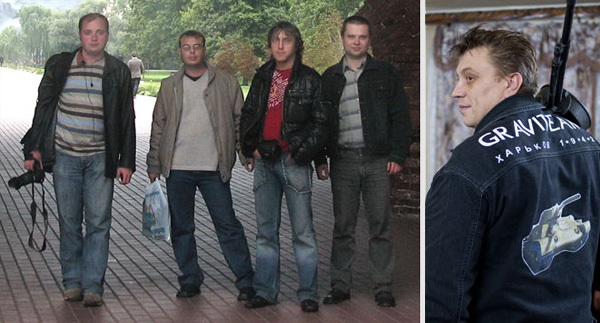 Robert: Is it true that the game landscapes are made on basis of the real Kharkov landscape? Vladimir: Yes. Our team traveled across the historical battlefields. We’ve made photo and video shooting, studied historical documents and co-worked with historians and with eye-witnesses. And we’ve taken into account landscape changes, happened during more than 50 years. 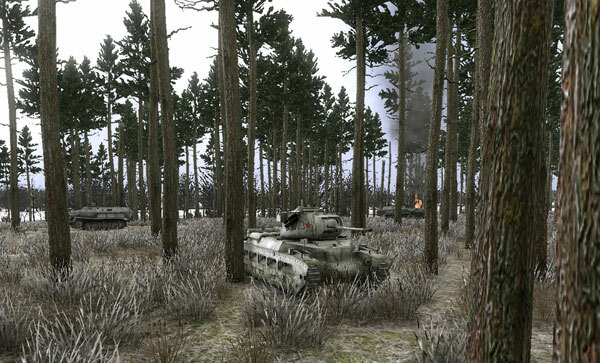 All landscapes in the game are as close to the original landscapes of the 1943 as possible. Take a look at this video which shows the actual terrain and the modeled terrain. Robert: Judging from comments in the Sergei Klimov interview, you yourself have fighting experience as well? Vladimir: Yes. 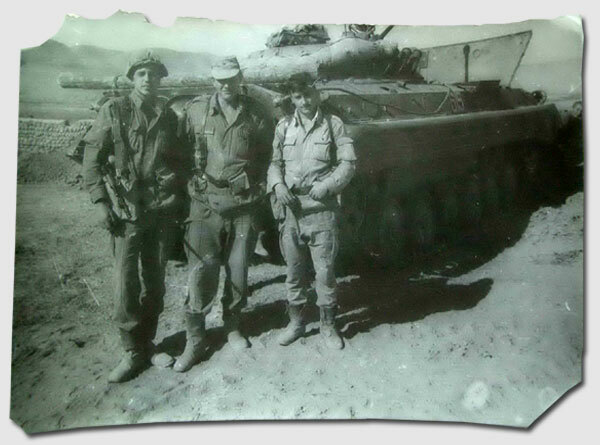 In 1988-1989 I served with Special Frontier Troops Group of KGB in Afghanistan. 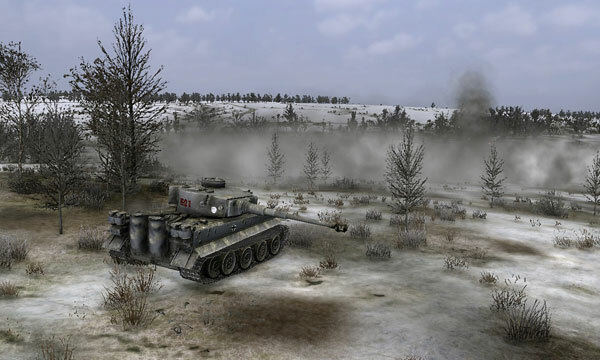 Robert: I understand there is an add-on to Achtung Panzer: Kharkov 1943 in the works called Achtung Panzer: Operation Star. Could you please tell us what features are added and when the product will be available for purchase? 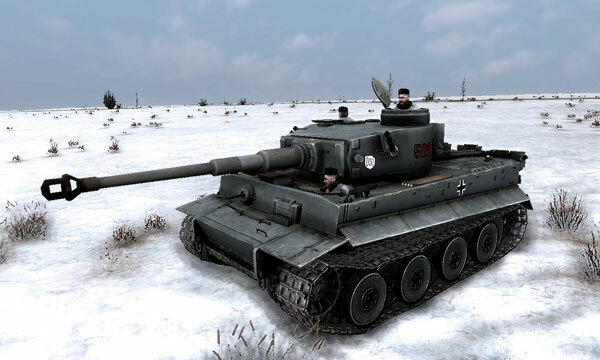 Vladimir: Yes, look here: Achtung Panzer: Operation Star. 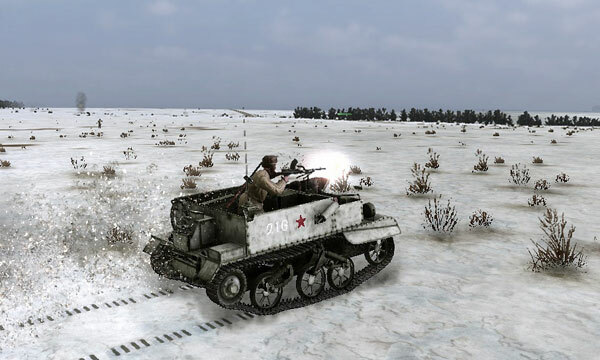 There were made many changes, among them new vehicle types, new detachments, new polygons. Interface, operative phase tactical AI were improved. I can’t say the exact date of the English release yet. We are discussing it with our European publisher. 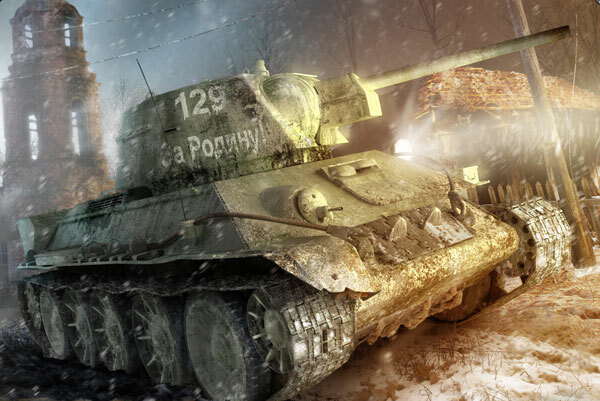 We do hope the Russian demo of the Achtung Panzer: Operation Star will be available sometime this month. Robert: In our previous interview you told us about your new tank simulator. Have you changed your plans regarding it? Vladimir: No, we have not. 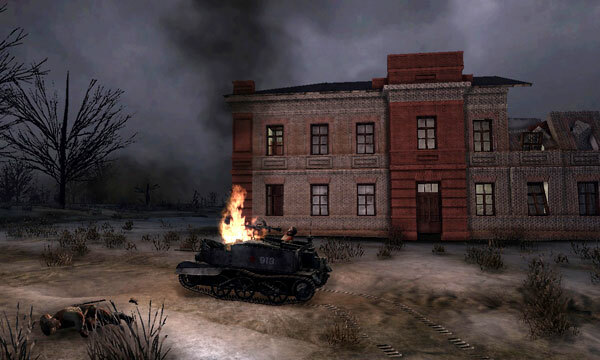 But our company is not very big, so our programmers have too much work now doing assembling and debugging of the multiple versions of Achtung Panzer: Kharkov 1943 and Achtung Panzer: Operation Star. 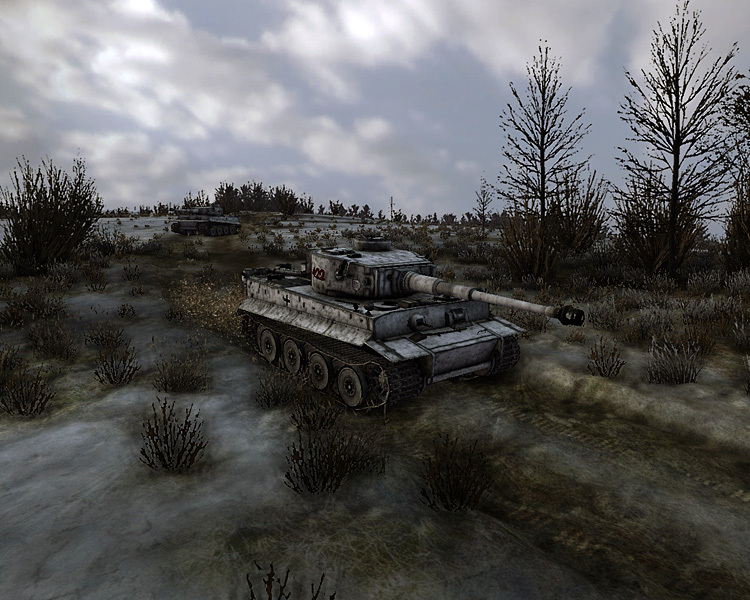 We are planning to continue our work on the new tank simulator after the European release of Achtung Panzer: Kharkov 1943 and Achtung Panzer: Operation Star. In closing, I would like to take this opportunity to thank Andrei Zuev, Dmitry Gapon, Sergei Yashin, and Dmitry Yashin for all the great work they have accomplished! 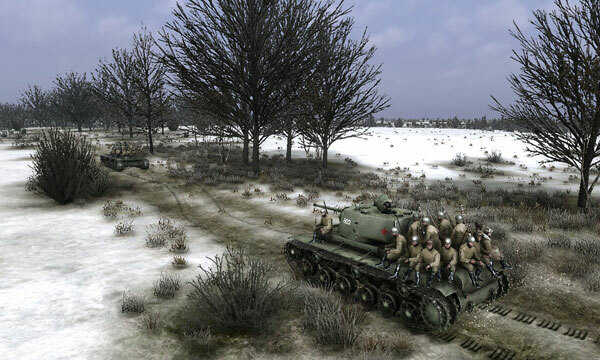 And on behalf of Graviteam, I would like to thank SimHQ for spreading the information about simulations!